There's a good little article by Nicholas Shakespeare on Graham Greene's voice and technique here. Without wishing to pick too many recondite nits, Shakespeare makes two mistakes. 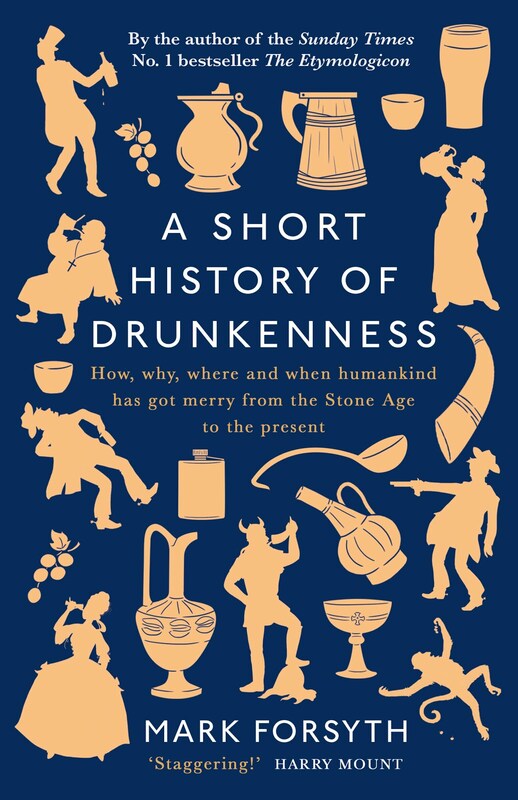 First, in the list of influences it misses out Eric Ambler who pretty much created Greene's world, or at least presented it to the bookish public. The Third Man is essentially a (brilliant) reworking of The Mask of Dimitrios. Greene once said that Ambler was the writer to whom all spy novelists are indebted*. Second, Greene is eminently parodiable. You need a skeletal style, a sense of physical inferiority, loneliness and an eye for decay. It was autumn in the late Antibes. I was staying at the second shabbiest hotel at the eastward end of the bay. The green curtains were worn thin and the wind drew chilblains from both my toes. All the other tourists had left the resort. The Place Des Etrangers was empty and several of the bars had taken the opportunity to close up for the winter. I remained. And that's without mentioning Catholics, brothels, diplomats or South America. To prove my point, in May 1980 The Spectator set a competition for parodies of Graham Greene. It was won by Graham's brother, Hugh. Graham's sister, Elisabeth Dennys, came third. Both were writing under pseudonyms. 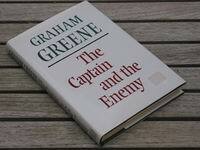 Graham's own entry failed to place, but eight years later he used it as the opening of his last novel, The Captain and the Enemy. I am a man approaching middle-age, but the only birthday I can distinguish among all the others was my twelfth. It was on that damp misty day in October that I met the Captain for the first time. I remember the wetness of the gravel in the school quad and the blown leaves which made the cloisters by the chapel slippery as I ran to escape from my enemies between one class and the next. I slithered and came to a halt and my pursuers went whistling away, for there in the middle of the quad stood our formidable headmaster talking to a tall man in a bowler hat who carried his walking stick over his shoulder at the slope like a rifle. I had no idea of course who he was or that he had won me the previous night at backgammon from my father. Oh, and Greene's best book was Travels With My Aunt. *I can't find the exact quotation right now. I may fill it in later. I started re-reading The Quiet American in a dingy airport lounge in Hanoi. When we finally reached Saigon, the taxi window misted as the air-conditioner rattled against the humidity. Leaving my companions slumped on wrought-iron chairs in the courtyard of the Hotel Continental, I attempted to attract the attention of the staff. Out of the corner of my eye, a rat scuttled up an ancient frangipani. As someone finally attended us, I noticed the peeling paint by the doorway and wondered again at the wisdom of staying in a government-run hotel. The two swinging-buttocked whores arranged by Father Augustine d' Eglant had run away with my wallet, leaving me no means to get out of the Haitian town. I had not planned to stay long in that collection of rusted tin shacks sitting by twisitng lanes of red mud churned with excrement. Father Augustine was avoiding my eyes, it seemed to me, deliberately dragging out his sermon on the how chastity could give one a "new horizon" if you could overcome temoptation, illustrating the last with loving descriptions of the slippery local tarts that made the congregatiion chuckle. I thought I saw my wallet in the pocket of the Father's sweat-darkened soutane. I should have interrupted the Mass. But a Catholic upbringing stays with you, crippling the most necessary human reactions like a dripping attack of diarrhoea on the morning of your wedding. Nice to see someone else loves Travels With My Aunt.